You are here: Blog / "Blog News"
Lesson 19: Don’t forget to celebrate your milestone! 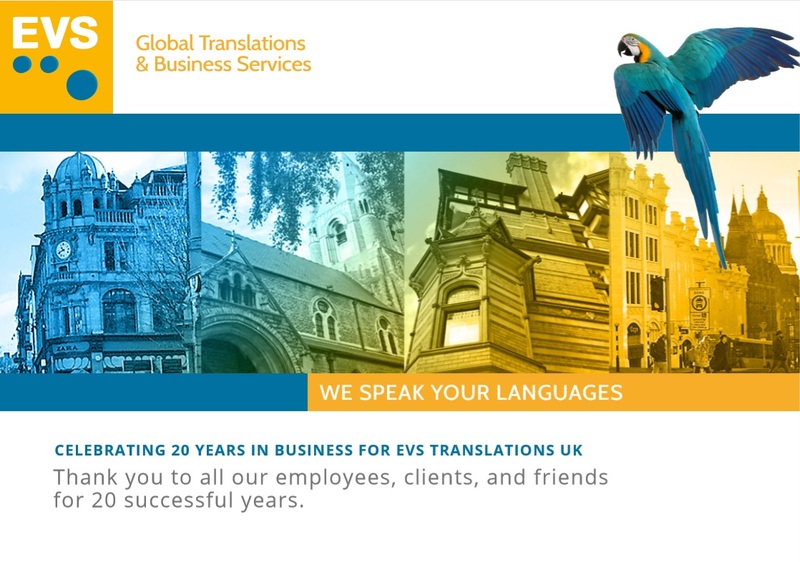 Birthday wishes from the international team at EVS Translations I’ve been in Offenbach as a trainee since mid-September and am now moving to Nottingham, starting work at EVS Translations UK just as it turns 20.Continue reading Lesson 19: Don’t forget to celebrate your milestone! 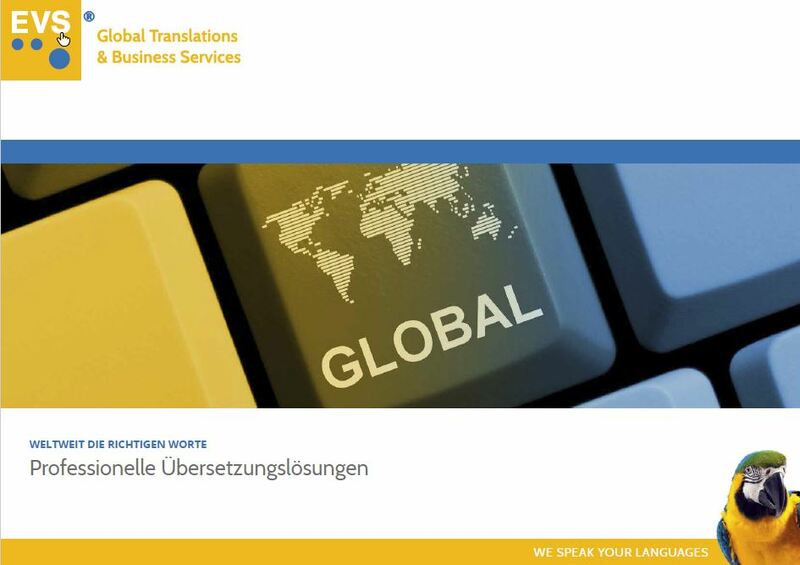 Our New Interactive Digital Brochure Is Coming! 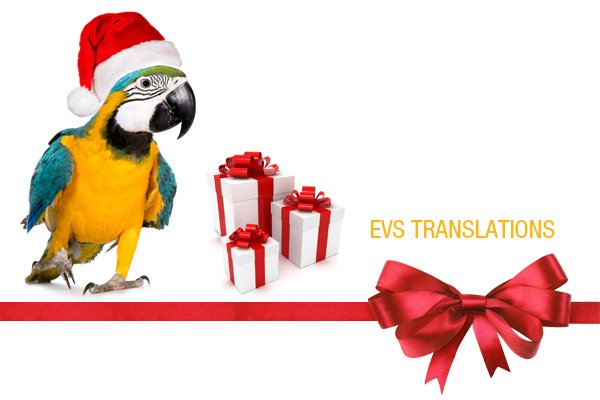 Ready for its UK release on Friday 15 June, EVS Translations has updated its company brochure, which is available in UK English, US English, Bulgarian and German.Continue reading Our New Interactive Digital Brochure Is Coming!